After being announced with much fanfare in August earlier this year, the film’s first poster and motion poster were subsequently released. After Baahubali, it is tipped to be the most exciting multi-starrer to come out of southern cinema. 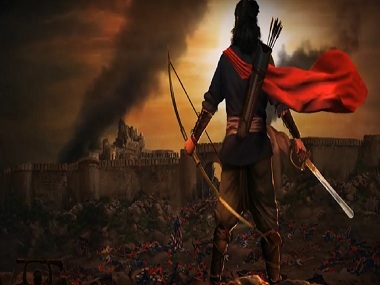 On signing the project, Chiranjeevi had said it was his long-time desire to play a historic character. Earlier this year, on his show Meelo Evaru Koteeswarudu, he regretted missing out an opportunity to play the character of legendary Bhagat Singh. “It has always been my dream to play Bhagat Singh. Despite being offered the role back then, I couldn’t play it for several reasons and it was later played by several of my counterparts. It was played by several actors across languages. I regret missing out on an opportunity to play the role because I don’t think anyone wants to make a film on him today,” Chiranjeevi said. The film boasts an exciting ensemble cast featuring Amitabh Bachchan, Kichcha Sudeep, Nayanthara, Vijay Sethupathi and Jagapathi Babu in important roles. It is rumoured that Bachchan senior will be seen playing an extended cameo as Chiranjeevi’s guru, a character very important from the story’s perspective. Double Oscar-winning composer A.R Rahman was originally signed for the project. However, last month he opted out of the project, citing scheduling conflict and his exit came as a big blow for the makers. He told reporters in Hyderabad that he had to opt out of the project due to other commitments. “I was looking forward to working on this project but things didn’t work out as per my schedule. Even though I wanted to work on this project, things didn’t work in my favour as there’s only a certain amount of work one can take up,” said Rahman. The makers are yet to find a replacement for Rahman; however, it is being rumoured that popular composer S.S Thaman might be signed on. It has to be noted that Thaman had worked on the background score of the film’s motion poster. “The makers are considering Thaman, but nothing has been made official yet. 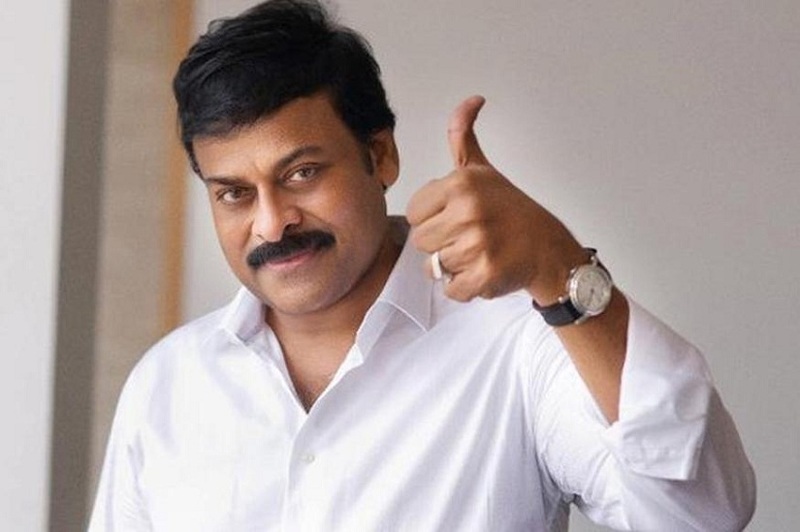 He’s definitely one of the options but a final call has to be taken by Ram Charan and Chiranjeevi,” a source from the film’s unit told Firstpost. Rathnavelu cranks the camera and he’s thrilled to be part of the project. “Honoured to be part of this epic journey. Once again with Chiranjeevi and Ram Charan,” he tweeted on Wednesday. He had also worked on Chiranjeevi’s comeback film Khaidi No 150, which released earlier this year for Sankranti and went on to be a blockbuster.